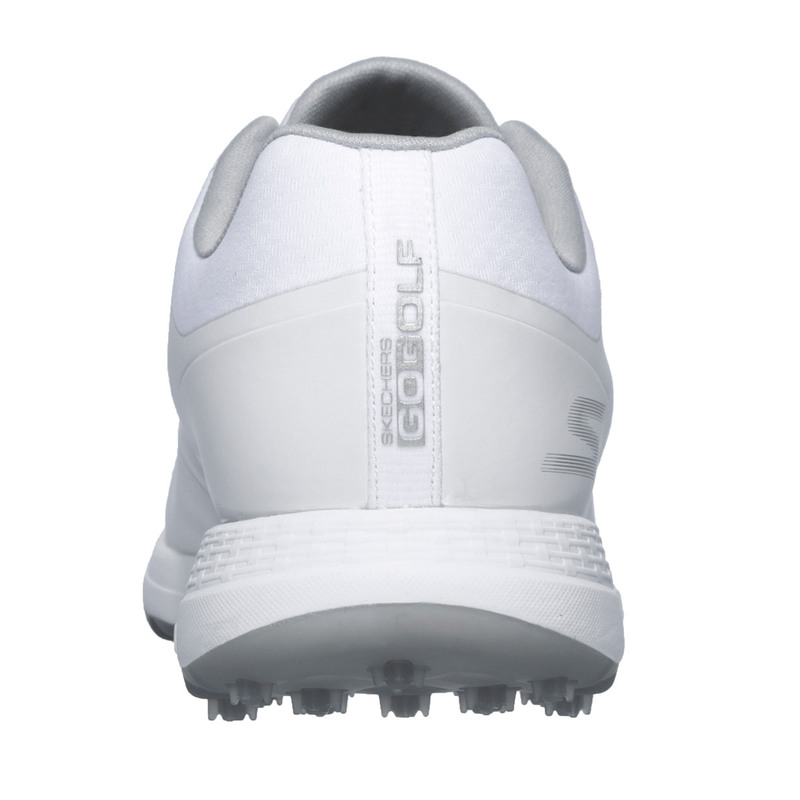 The super comfortable Go Golf Max Fade shoes offer versatile performance for a range of sporting activities. 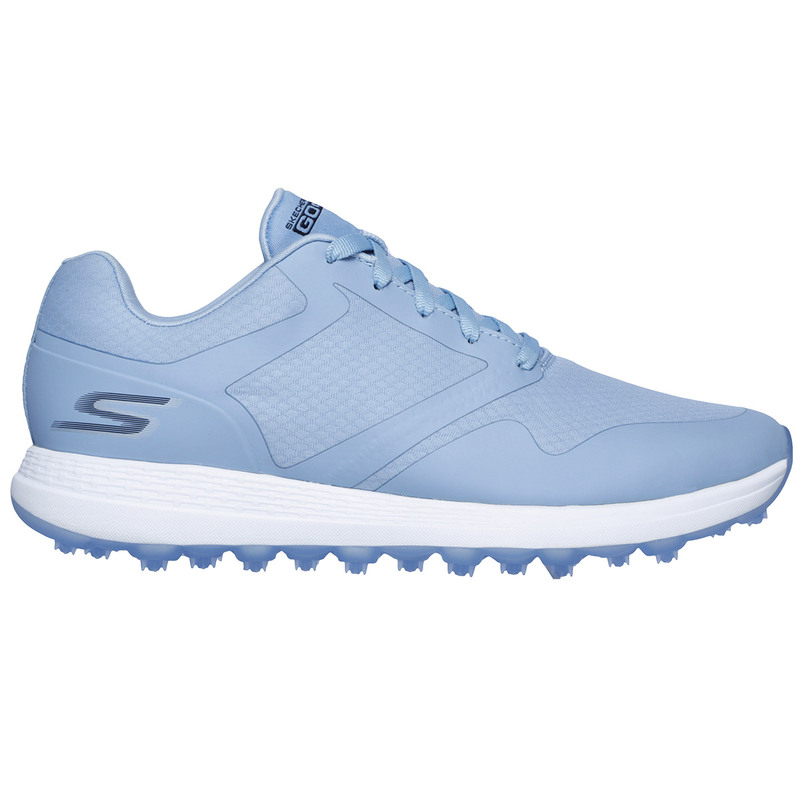 Constructed with a synthetic and mesh fabric upper and durable TPU outsole for maximum traction and comfort. 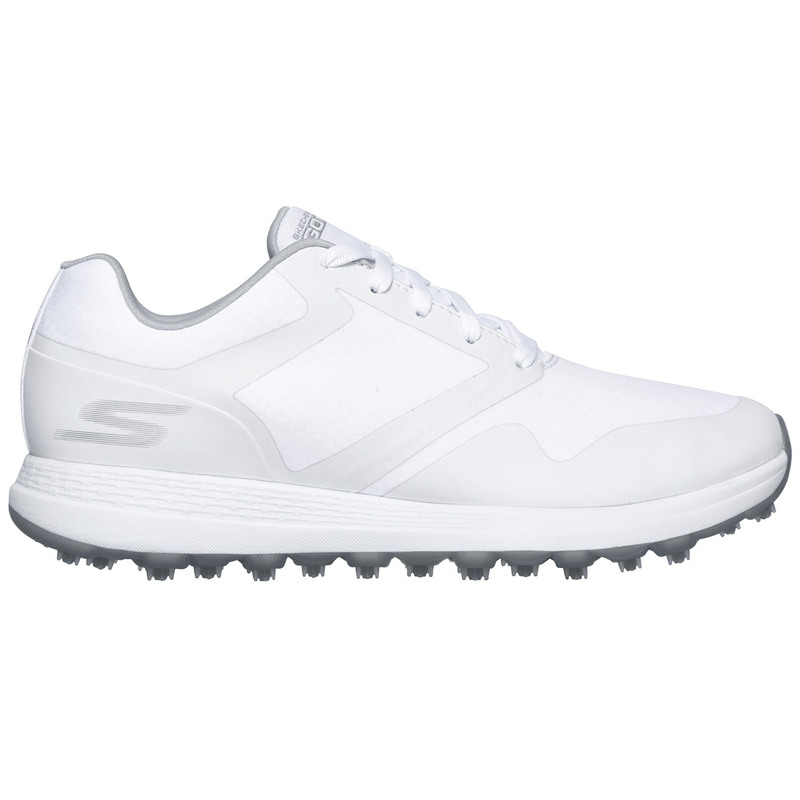 Skechers designed this shoe with an ultra-lightweight and responsive ULTRA FLIGHT™ cushioning midsole to soak up the pressure as you walk the golf course. 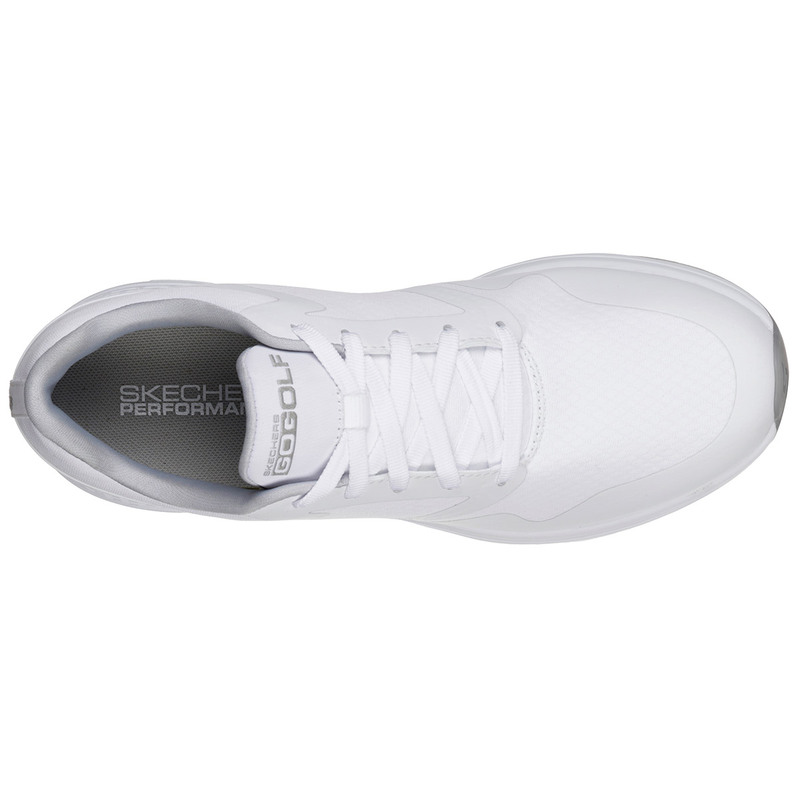 Plus features a soft fabric inner lining with Dri-Lex® moisture management for water-resistant protection. 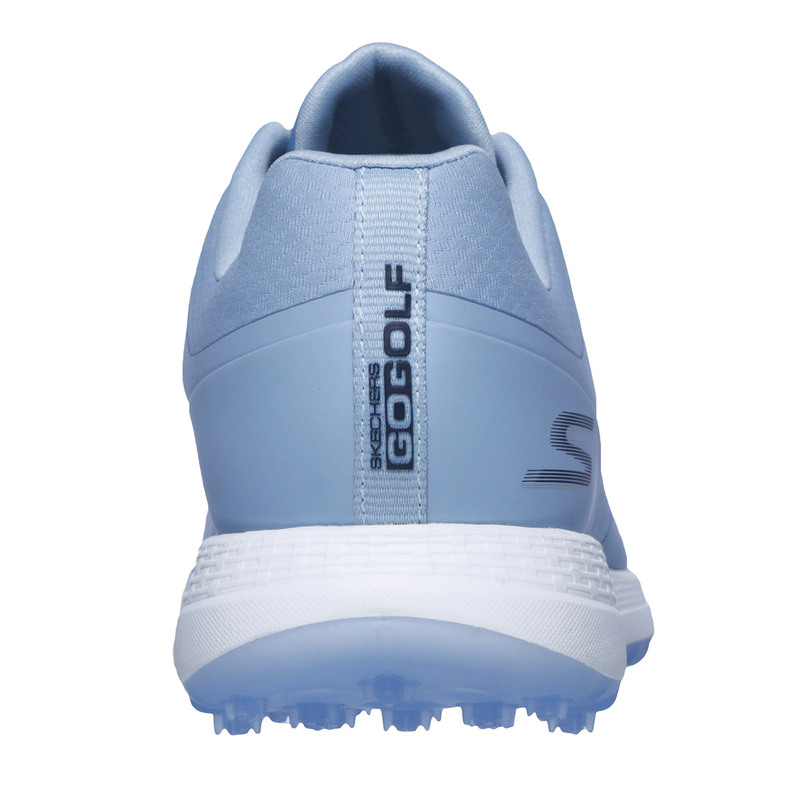 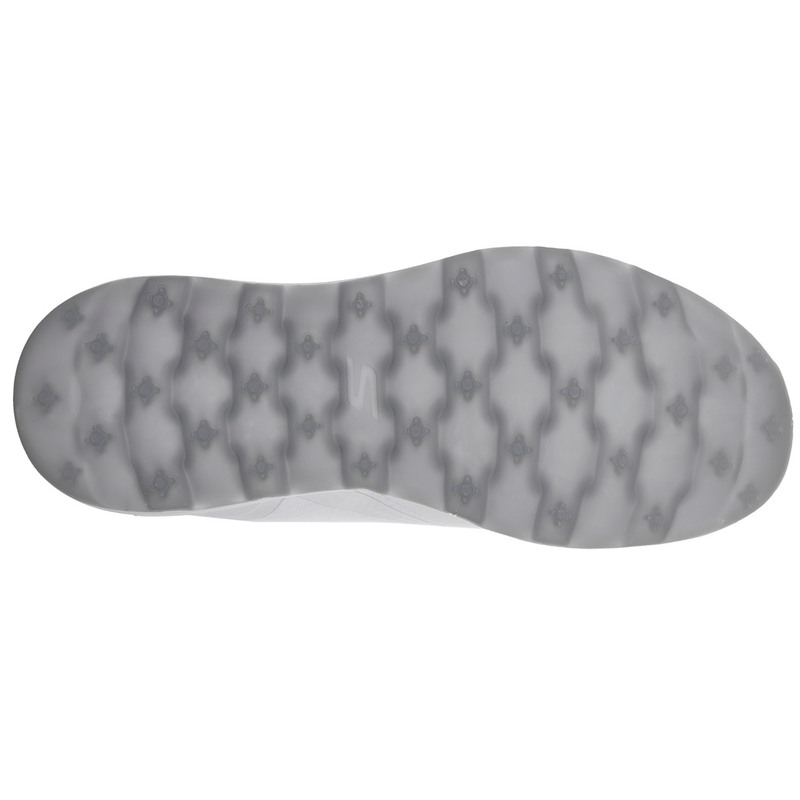 The cushioned insole as based on the GOwalk Max walking shoe, the GOGA Max® technology insole offers high-rebound cushioning, which is perfect for playing golf on variety of different course conditions. 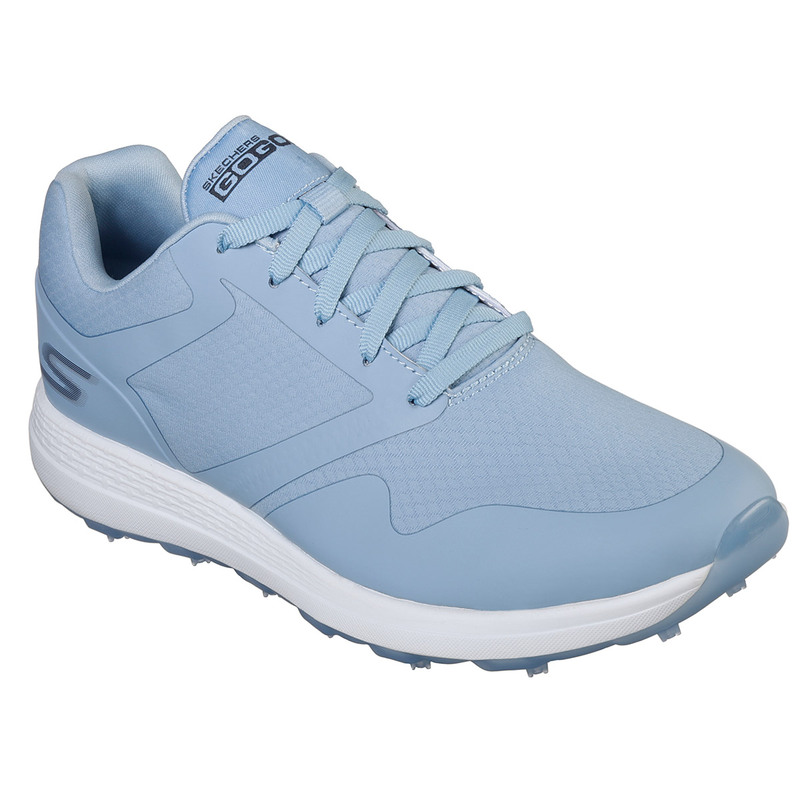 This comfortable shoe features highly-durable TPU outsole which ensures grip and versatility for a wide range of activities. 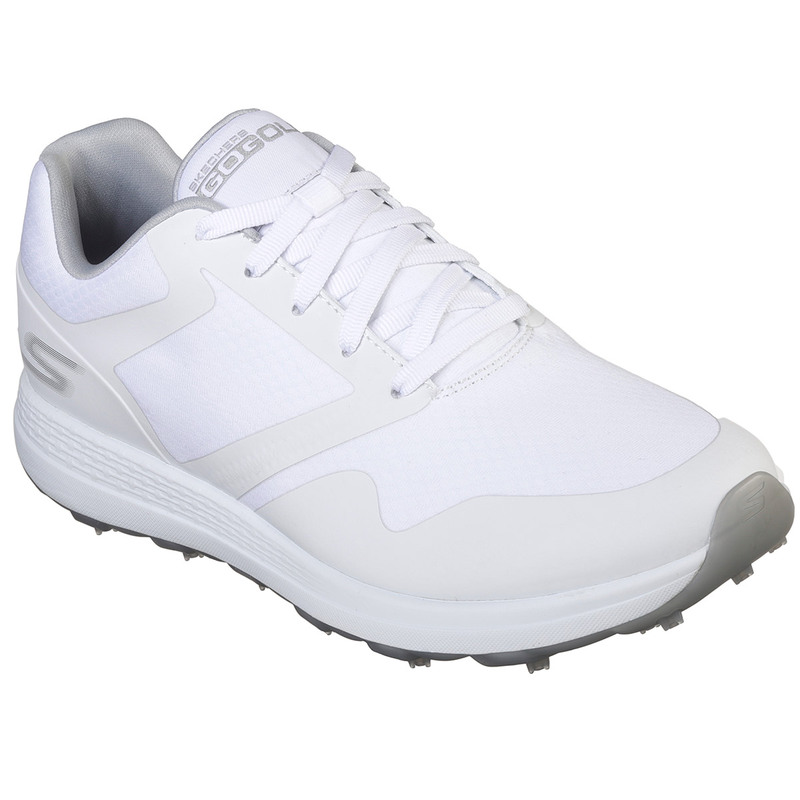 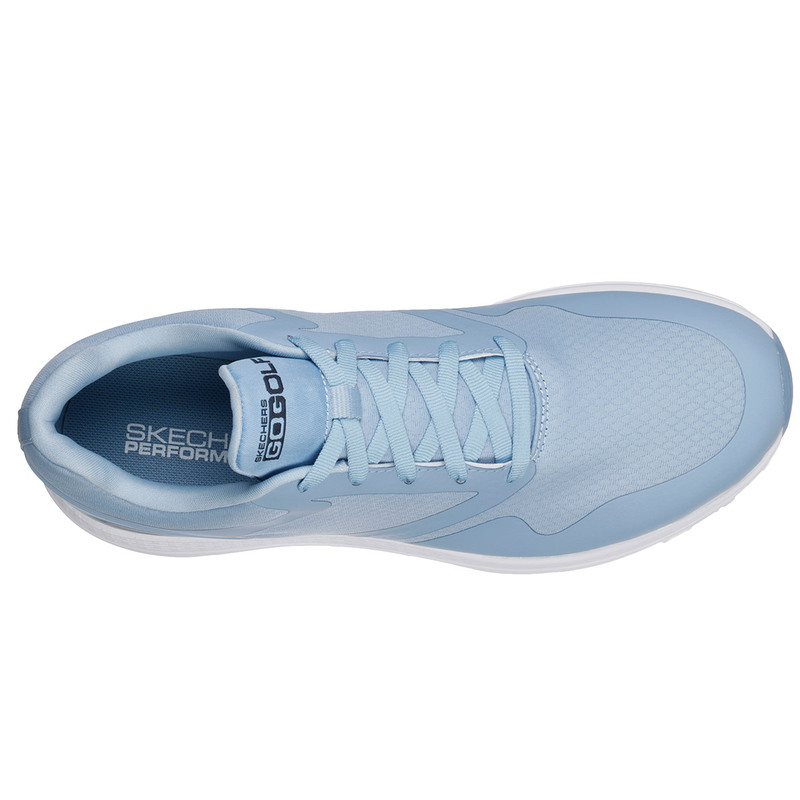 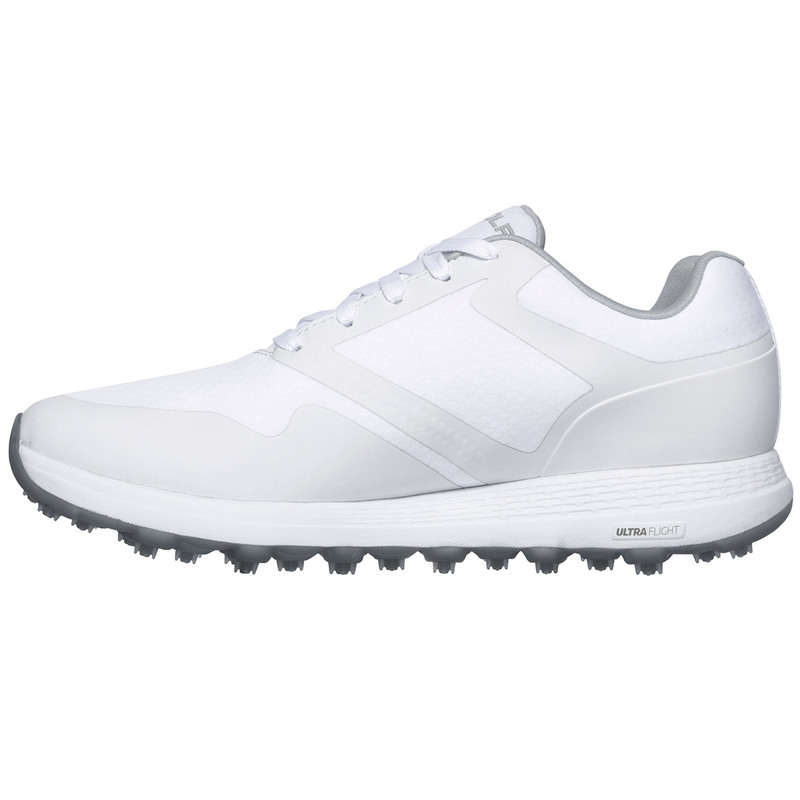 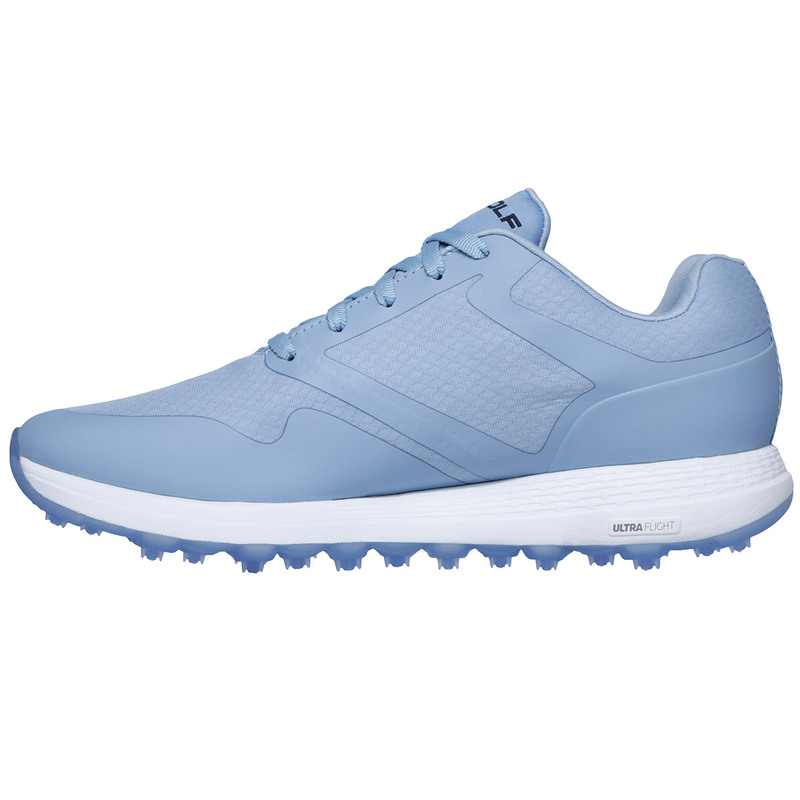 The lace-up shoe has a sleek design with stitching details and overlay detail trim which looks great for playing golf.